We are now done with our cherry season! Thank you for a your patronage this cherry year! 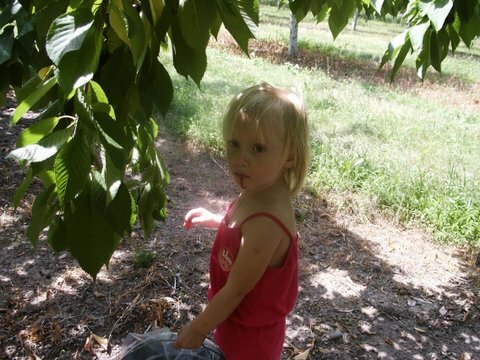 Shooks Farms Co., L.L.C is located in some of the most desired fruit growing regions in the country. Our close proximity to Lake Michigan allows for cool lake breezes to help delay the fruit buds from advancing too far in the early spring when temperatures begin rising. 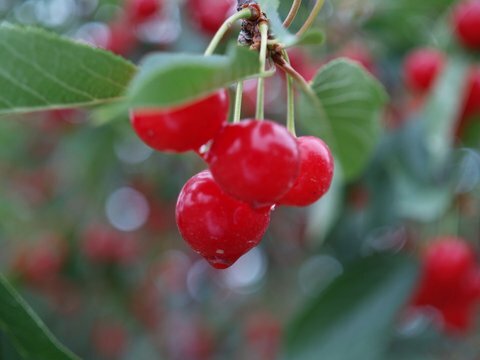 We currently raise over 250 acres of fruit including light and black sweets as well as tart and Balaton cherries. 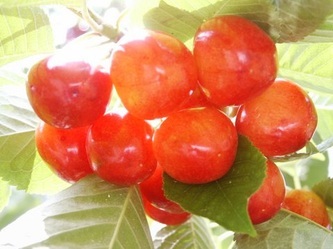 All varieties are available for U-pick. If you have never experienced picking fresh fruit then please consider putting it on your “bucket list” as you will not be disappointed. 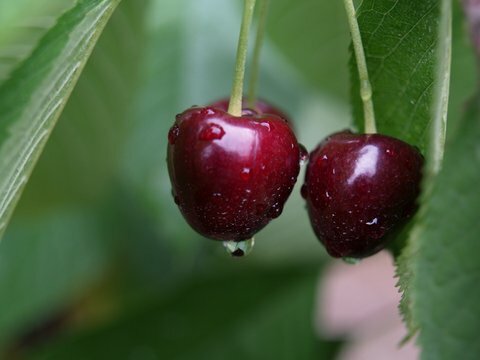 During the season (usually July to early August) we welcome you to come on out and pick cherries Monday – Saturday from 8:30 a.m. to 6:00 p.m.